Missouri becomes the first state to prohibit pension advances to public employees, though other states are beginning to move in a similar direction. Missouri Gov. 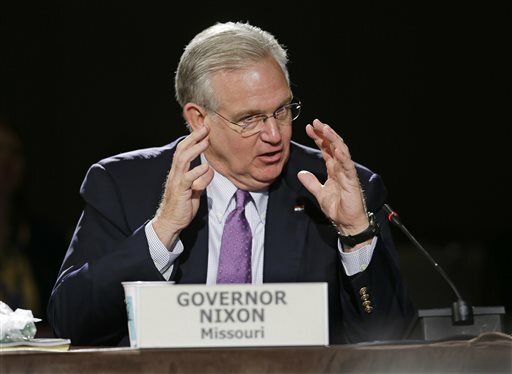 Jay Nixon has signed into law the prohibition of pension advances to public employees.